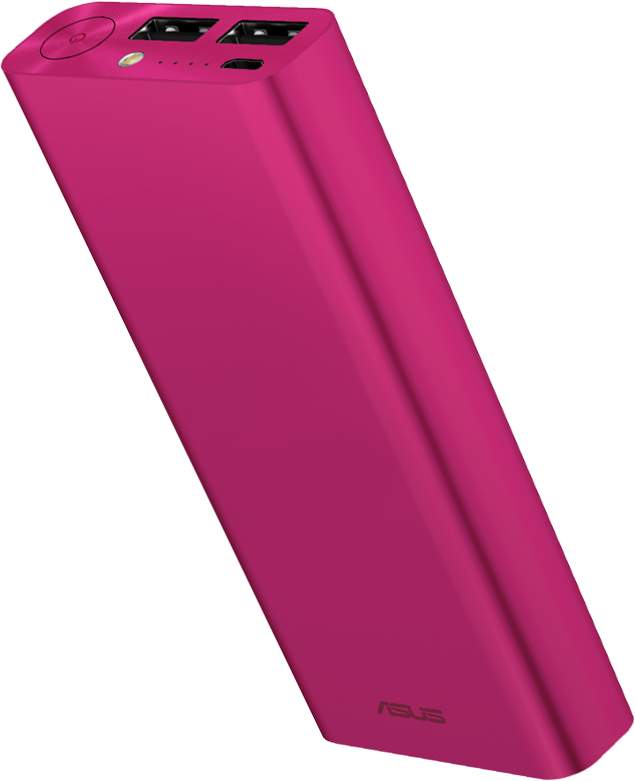 ASUS ZenPower Ultra is a beautiful, multi-functional power bank that charges all your smart devices. 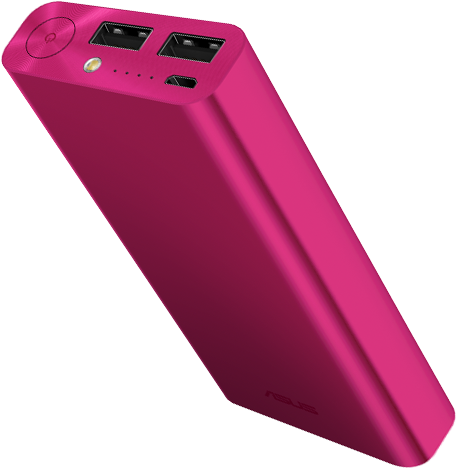 ZenPower Ultra's power-packed 20100mAh battery makes it perfect for fully charging smartphone or tablet – up to several times over. 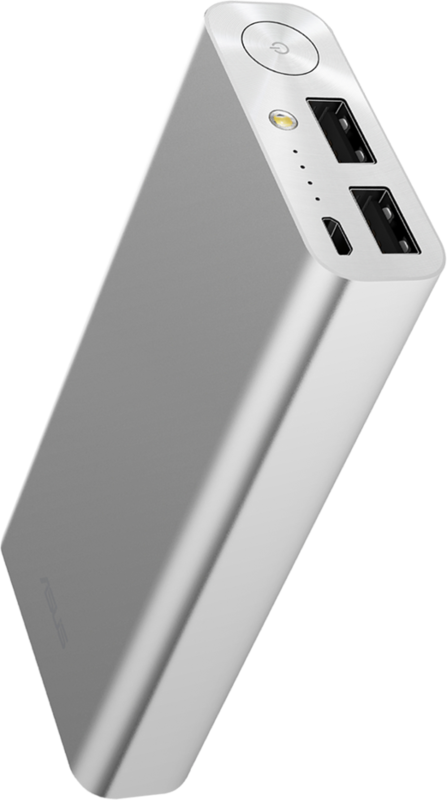 Both ports of ZenPower Ultra supports Qualcomm® Quick Charge™ 2.0 enabled devices – for up to 1.75 times faster charging compared to devices without Quick Charge 2.0. 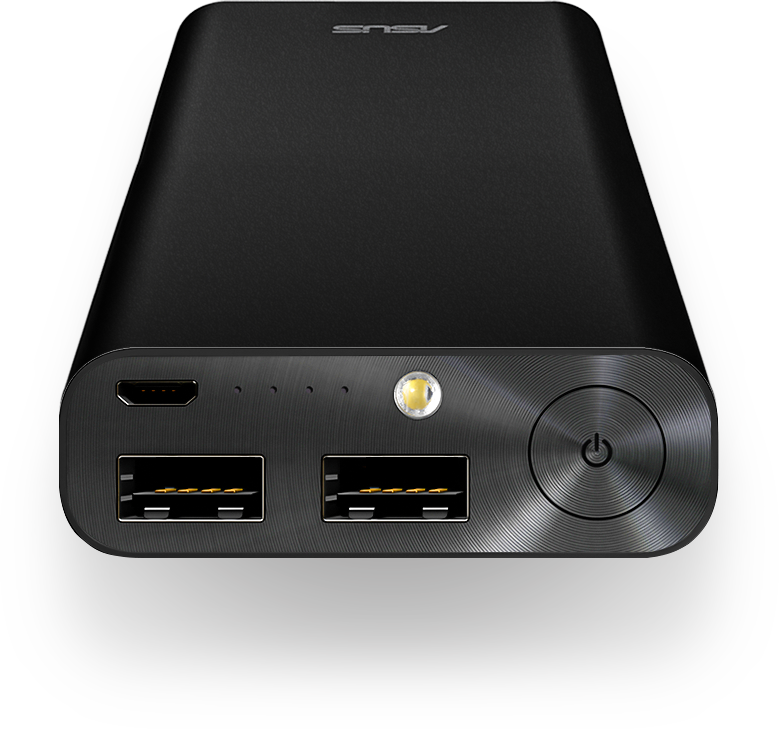 With ASUS ZenPower Ultra's dual port quick charging function, you can quick charge two devices at the same time. The total output can be up to 36W! 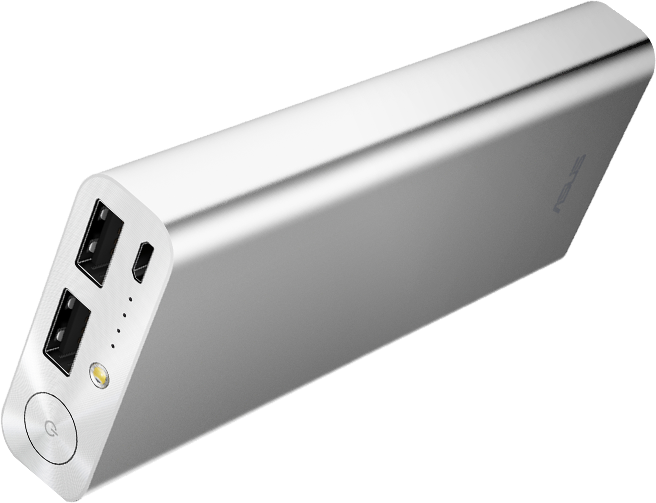 Charging ZenPower Ultra also supports Qualcomm® Quick Charge™ 2.0. By quick charge adapter, it only takes you one-night-sleep (less than 7.5 hrs) to fully recharge from empty, 46% faster than normal 5V/2A charging. 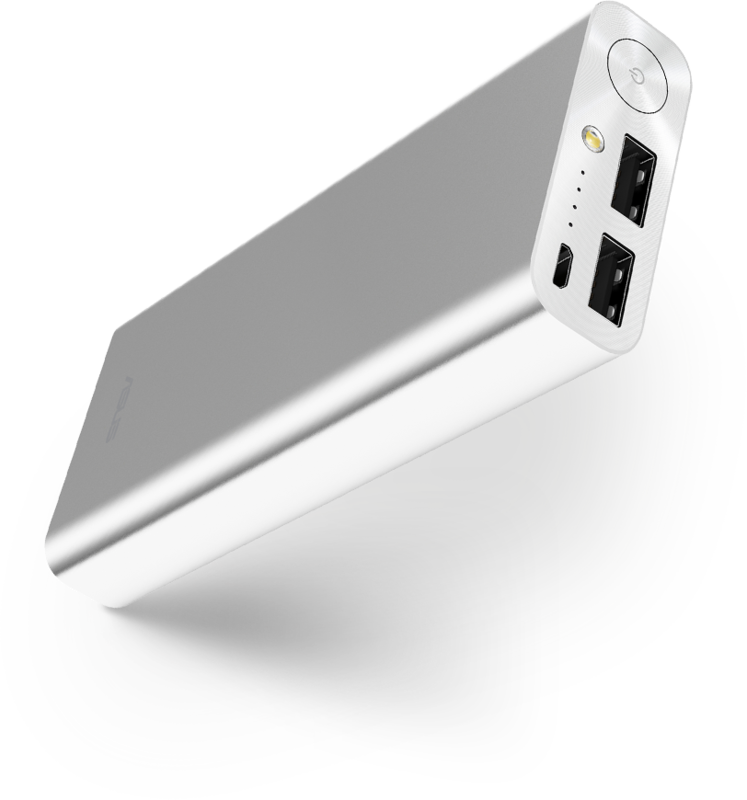 ZenPower Ultra built-in 20100mAh battery offers substantial capacity to keep up to two devices charged multiple times and ready to go. Not Only Charging, But Also Lighting. 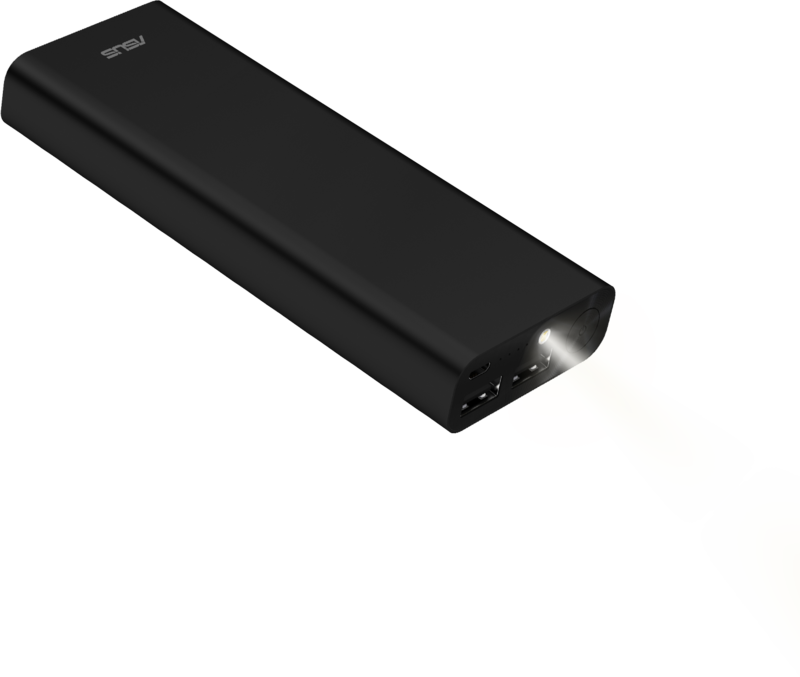 ZenPower Ultra not just quickly puts life back into all your devices, the built-in high luminance LED provides you a convenient light source that can last more than 100hr long. 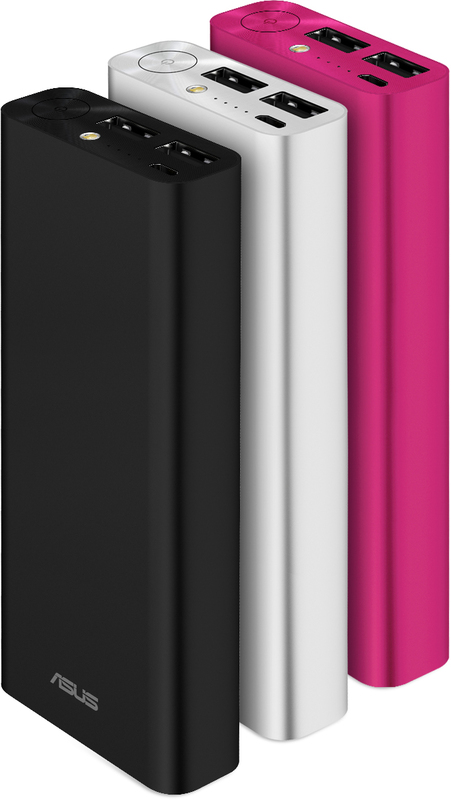 The ZenPower Ultra is designed with sturdy anodized Aluminum casing with concentric circle-designed cover make your unique Zen style. Choose from a range of colors. Samsung Galaxy J7 edge Wallet Flip Cover, genuine product by Samsung.